Neat engraved Wooden Sign with small details. The non-engraved parts on the Plywood are painted white. 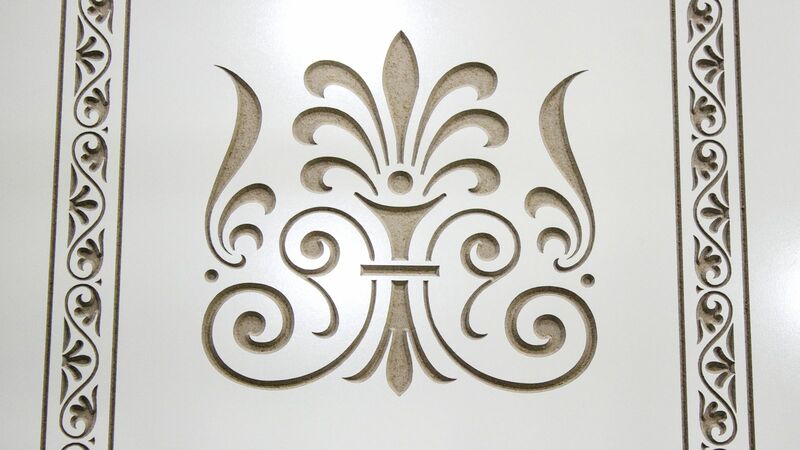 You can get Wooden Signs with personalized engravings to decorate any interior.